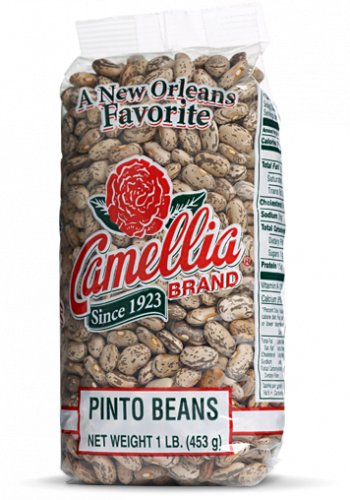 Pinto (Spanish for “painted”) beans are the most consumed bean in the United States. 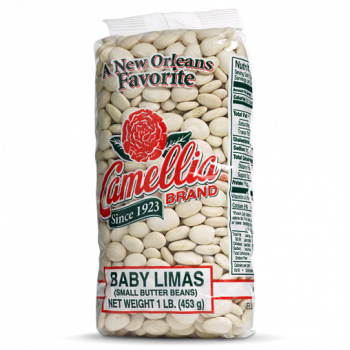 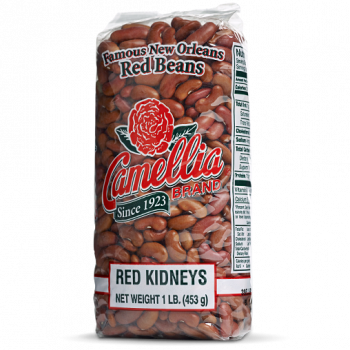 They have the highest fiber content of any bean, their texture is firm, and they are delicious when paired with brown rice. 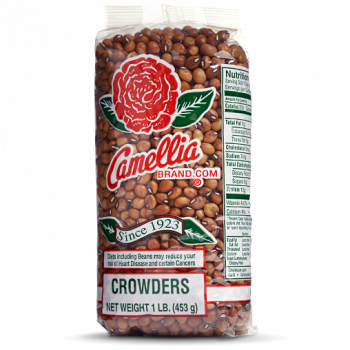 Pintos are commonly seasoned with chili powder, jalapeños, cumin, onion, and garlic, but their natural flavor is tasty enough to be served with a mere sprinkling of salt.